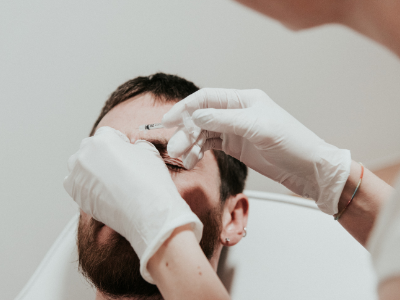 Our medical director is looking for demo clients for anti-aging treatments with botulinum toxin and/or dermal fillers for a training event at Nu Life on May 5. Appointments are available between 10 am and 5 pm. If your interested in being a client for our training event please contact Kelly at (416)738-6028.